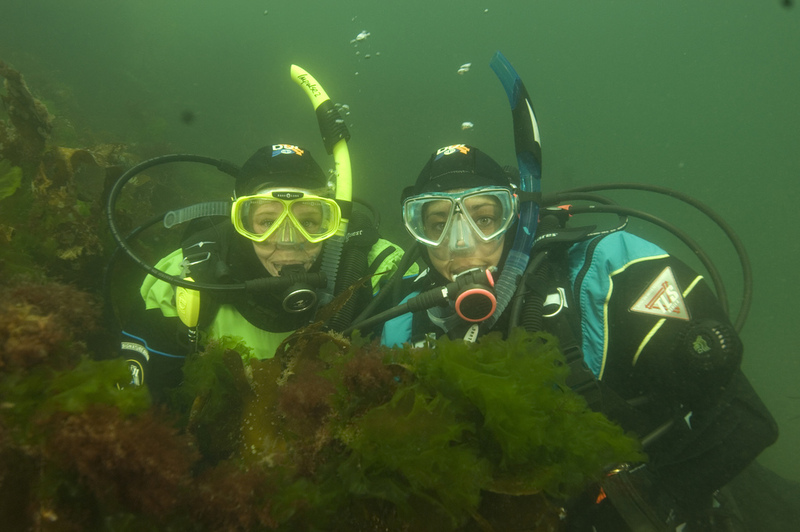 If you’ve come to this page and you haven’t done our PADI Discover Scuba Diving on a Tuesday or Thursday evening click on TRY-DIVES (left of page) for more info. The DSD gives you a quick taster of what it’s like to learn scuba with shallow water skills, and a fun set of underwater games to experience the feel of diving… it lets you see if you really like scuba – and lets you check us out as a team so you know that we are safe, have top quality equipment and that we’re fun guys to be with. 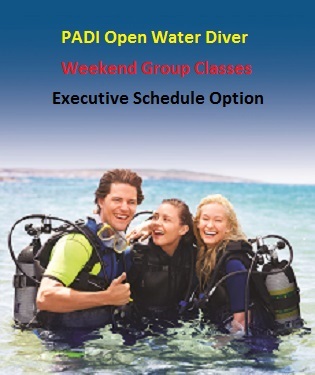 To qualify for your PADI International diving license which enables you to explore the underwater world you need just two weekends (there is an evening training option too if you’re tight on weekends). You complete the home study program book & video which takes about 12-15 hours prior to attending class with an instructor. Courses run on alternate weekends through the year: click the Dive Calendar for dates. 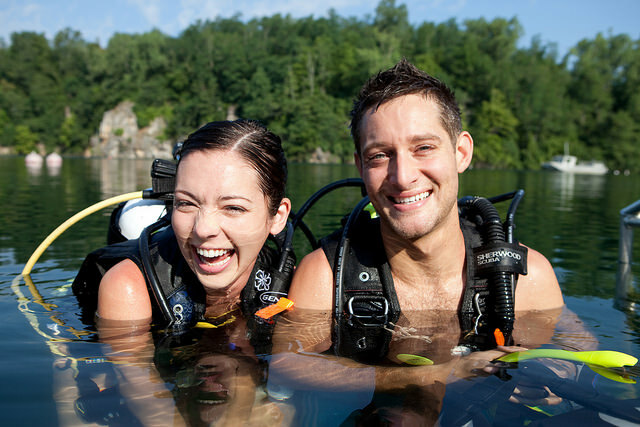 You spend Saturday & Sunday 10am-3pm in our professional classrooms with our instructors, reviewing the knowledge development and learning how to apply the theory to diving skills & techniques, equipment and the environment – focusing on safety but having a lot of fun while you’re learning. Alternatively you may prefer to bring in your diary and book in a series of 5 evenings (Tues & Thurs) to complete the program on an “executive” program tailored around your personal schedule. You’ll be in the classroom 7-8pm then down to the pool 9-10pm (there is a small additional charge for this premium service). This is a great option if you have a hectic diary, or if you want to progress at your own pace (fast or slow). On either option – You get unlimited pool time to have fun! 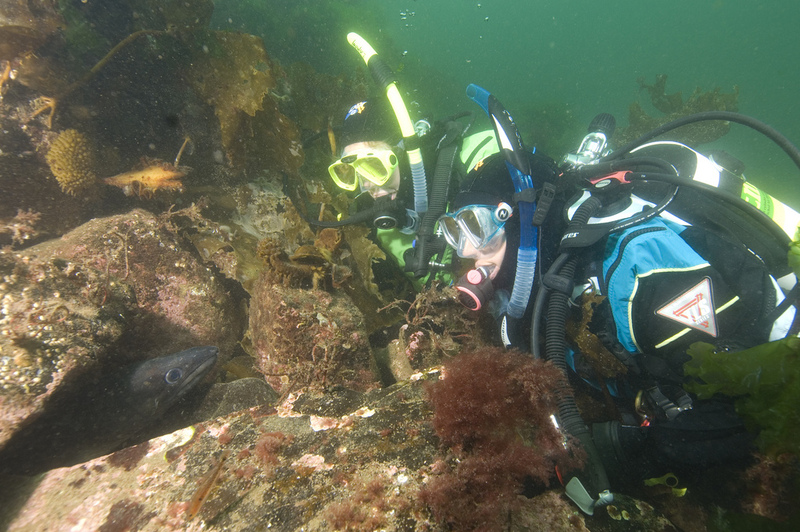 UK DIVES : Each month we take a trip to a freshwater lake and let you practise the skills you learned in the pool and demonstrate confidence & competence to dive safely…. and have a huge amount of FUN whilst doing it ! CLUB HOLIDAYS : Alternatively you can join one of our regular club trips to the Red Sea and finish your course in warm clear tropical waters with beautiful wildlife to accompany you : a Full week of FUN ! 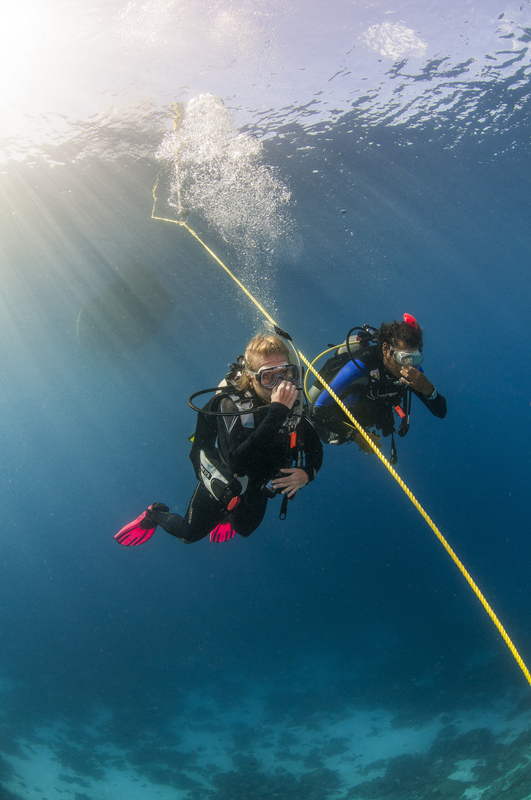 REFERRAL : A further option is to complete the pool & classroom with us in Maidstone, and then finish off elsewhere on a holiday in the Caribbean, the Maldives, the Barrier Reef – or anywhere where there is another PADI Dive Centre we can refer you to. 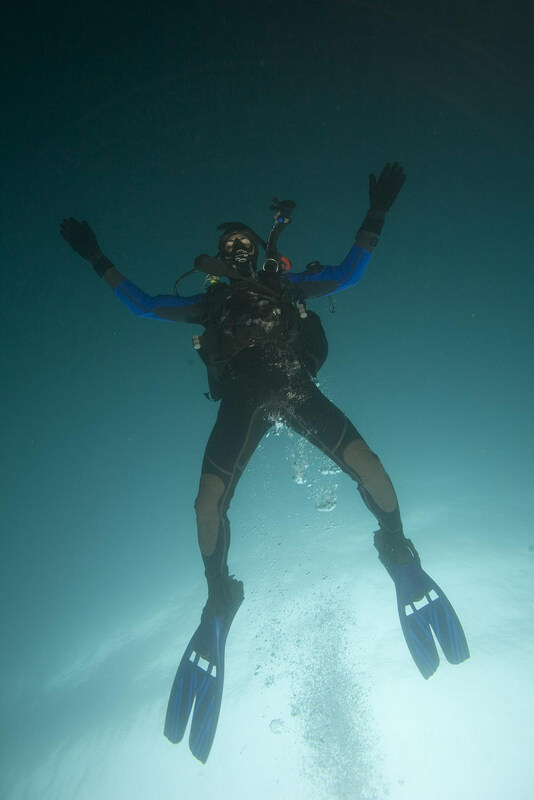 And that’s it – You’ve Got Your PADI! If you are really keen to progress and get into more interesting and adventurous diving; you will undoubtedly want to complete the PADI Advanced Open Water Course… ful details of which are on the next web page. 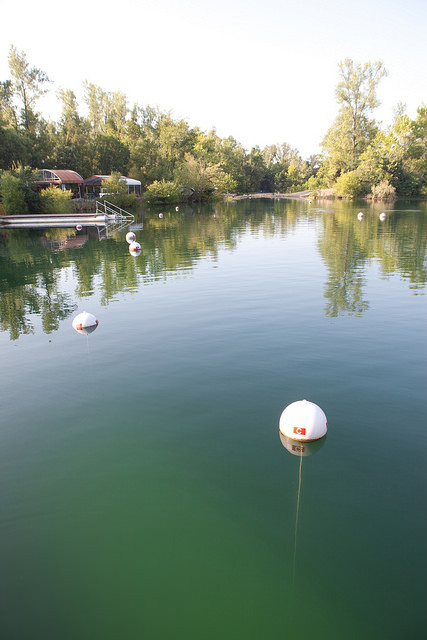 so you can complete all your qualifying dives warm & dry… it really is the way forward ! You’ve just become an active member of our Scubaholics Dive Team Club, qualified to join us on the regular south coast dives and holidays to exotic dive destinations, or even to hire the equipment and point yourself at the ocean and go for it – the real adventure has just begun! You can also join us for pool practise on Tuesdays & Thursdays. Membership of the Scubaholics Dive Team Club is FREE! With extra benefits for reaching Gold & Platinum levels.